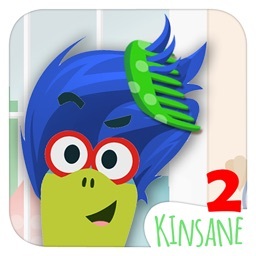 KinToons - Kids Hair Salon by Kinsane Entertainment Inc.
Do you want to be a hair stylist? Someone who is a true professional in the fashion world? Even if you have stunning accessories for, say, a prom, and wear the right makeup and get the glam doll look, there is still something missing – the perfect haircut! Yay! It’s time to celebrate! Because now you can perfect your hair-cutting techniques. 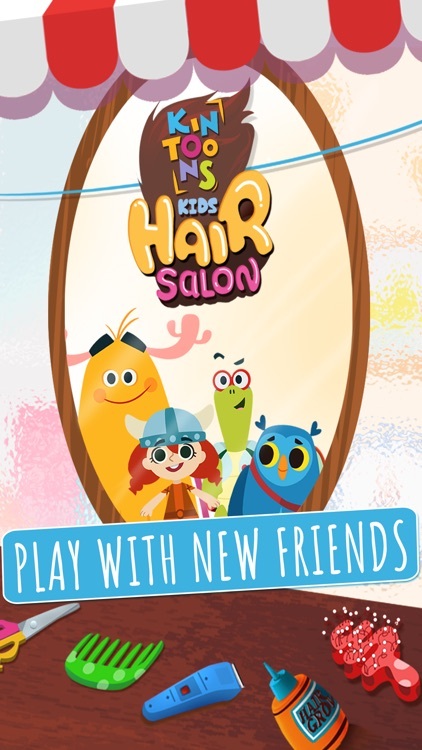 Introducing Hair Salon – a fun kids’ game where you can become a hairstylist and design various hairstyles for your customers. 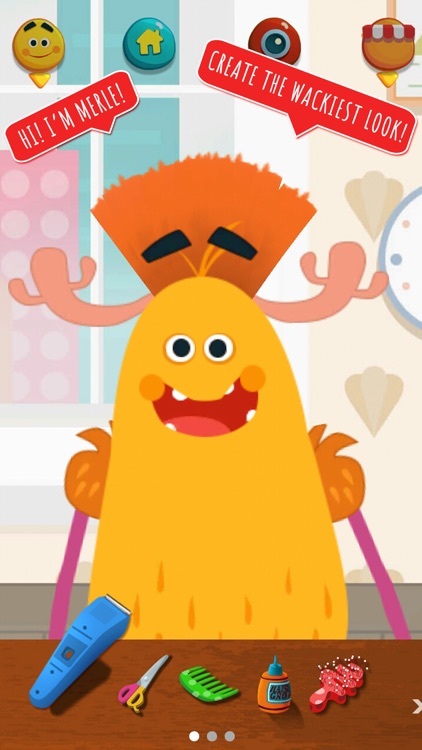 Anyone can play this game -- a baby, a toddler in pre-school or a child in kindergarten who wants to be a hairstylist by giving a haircut in a salon. This is simply the best of all games for all kids, girls, and boys! Better yet, here, the customers are your friends from KinToons! You can cut hair, color it and then style it. You can give the look of a princess or cut someone’s hair to look like yours! All your favorite characters from KinToons are here to get a unique hairstyle! 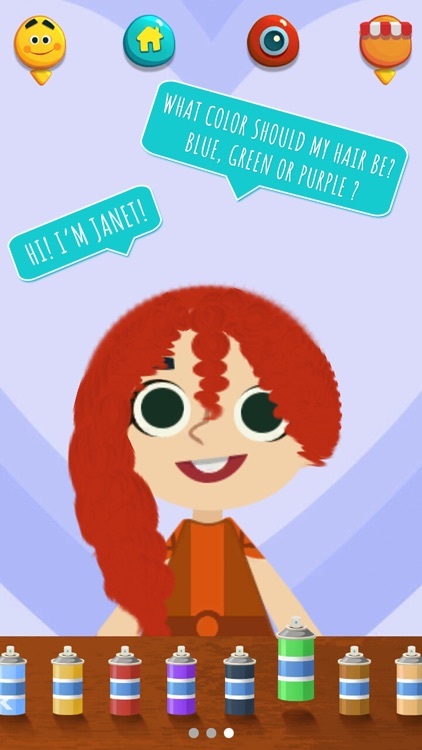 Choose from Janet, Uga, Merle or Paolo. 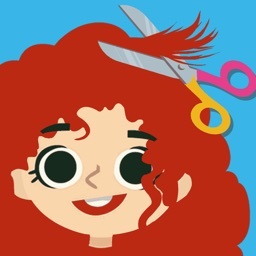 Pick up the scissors and become the best hairdresser in town. 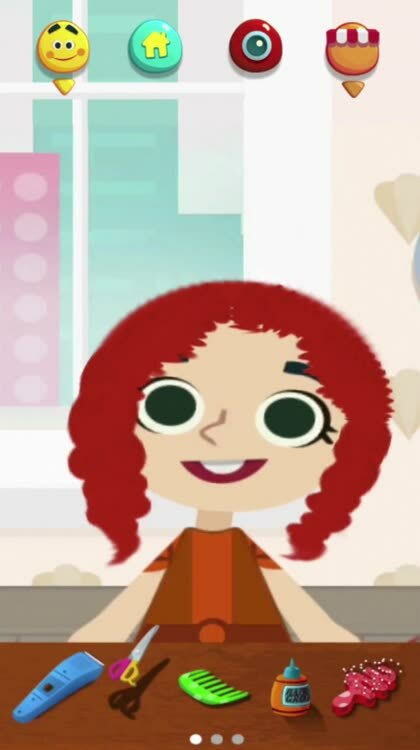 •	Makeover games for kids. 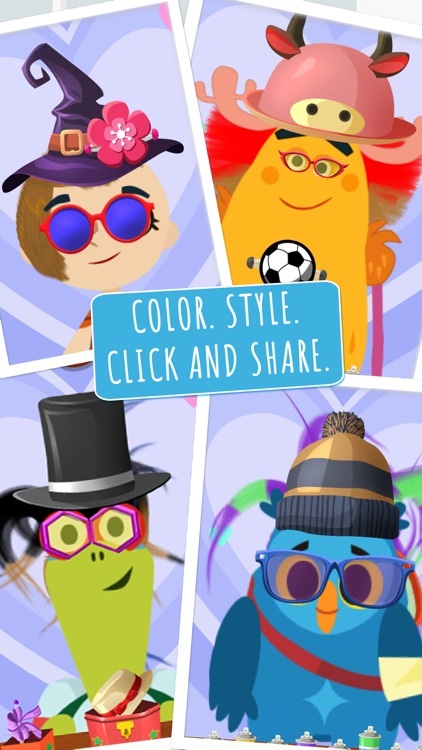 Easily style your characters in unlimited ways, and for any occasion – for boys and girls attending a wedding, school, or any event, all in your own hair salon. •	Choose any profession – a movie star or a ballerina, a young princess or a royal queen. The choice is yours! •	FREE to experiment with all tools. 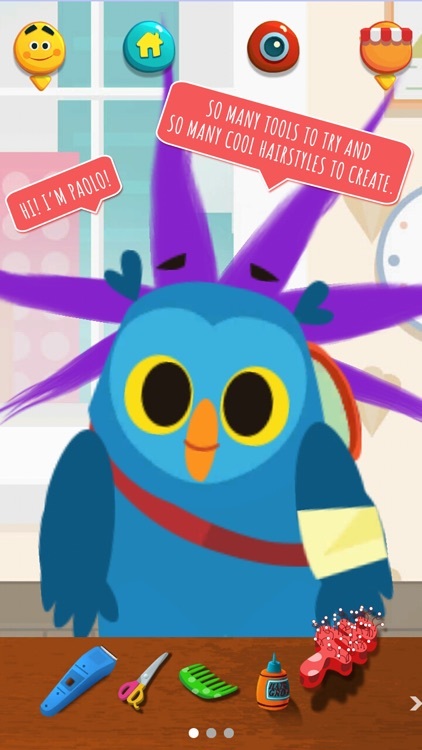 •	Enjoy funny expressions in an entirely unique universe. •	A Viking girl, a gentle giant, a smart tortoise and a wise owl – the perfect combo for your children to enjoy. •	Choose from a range of tools for giving the haircut. •	Long hair? Scissors will do the job. Cut it a bit too much? The Grow Potion will regrow it. •	There are two sets of combs – regular and crazy! •	Give your customers a delightful treatment at your hair spa. They don’t have to be a diva to get a haircut in your salon. 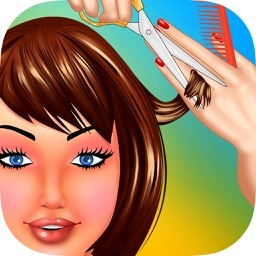 •	Bored of the same salon? Get two more by purchasing the pack! •	You can highlight streaks in multiple shades. •	Or simply go solid! Go ahead, give it a try. 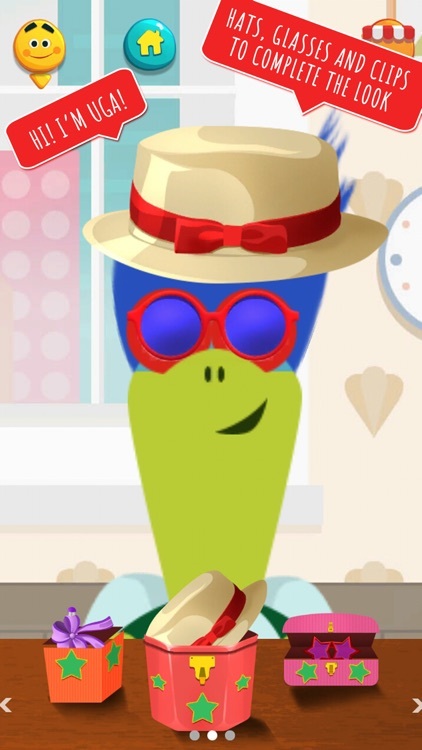 •	Wear hats, glasses and more kinds of accessories and give the best unique look. 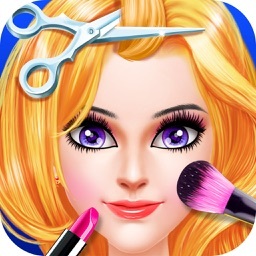 •	Do not worry about makeup, but just the hairdo in one of the best hairstylist salon games out there. 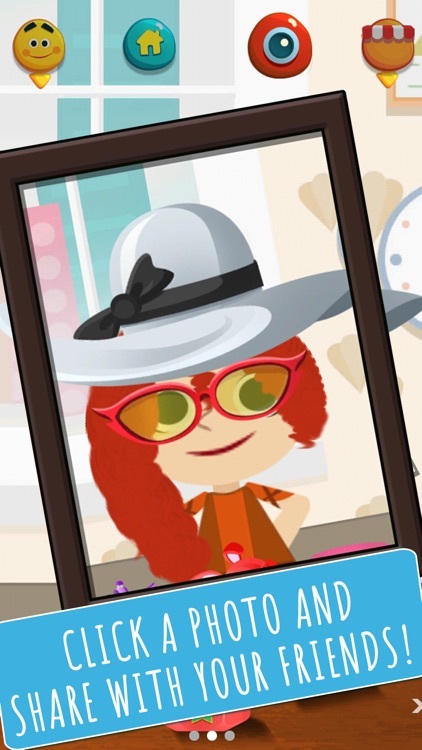 •	Take a photo and smile for the camera! Sit back on the salon chair, relax and give the best haircut! 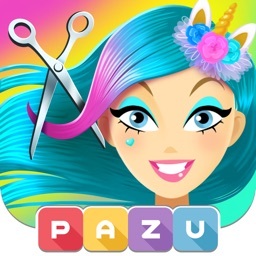 Hair Salon for Girls !